On first look the 10th generation 2017 Honda Civic Si is the maker’s most powerful and refined mainstream compact performance car offered to date. And frankly, the turbocharged horsepower and torque numbers are but a small part of what makes this Civic Si. a dynamic performer. 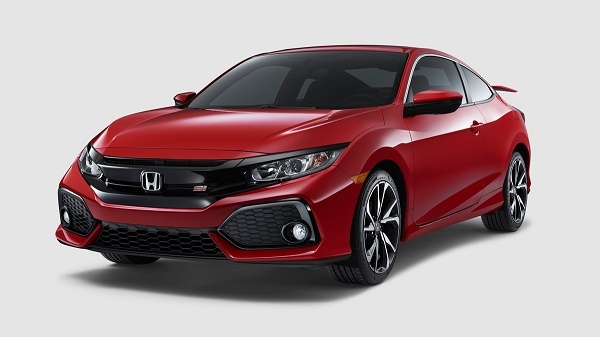 What makes 2017 Honda Civic Si the most powerful Si offering in Honda history is the torque characteristics of the manufactured in America alloy block and head EarthDreams turbocharged VTEC engine. According to our friends at Honda engineering, maximum torque comes on at 1850 RPM (just a tad above idle) and stays there through 4800 RPM. When this engine characteristic is combined with Honda’s short-throw 6-speed manual transmission, and limited slip differential, it’s magic time! 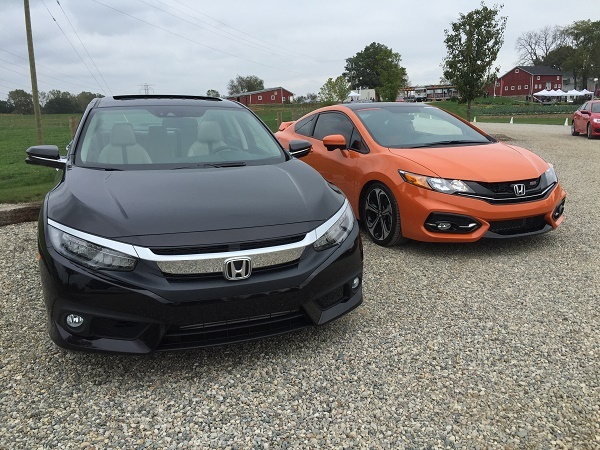 Honda-Torque News: Read more about 2017 Civic Si here. Well, I won’t be driving Civic Si until mid May, so , I won’t expand on the ride quality today. However, I’ve sat behind the wheel of the reinvented 2017 Civic Si, and can attest to not only the historically correct Si color scheme, but the comfort of the high bolstered driver’s seat, visual appeal of the red-light dash array, perforated race-like foot pedals, and the roomier, comfortable accommodation of the 10th generation Civic platform derived interior. No shortcuts noted, this Civic looks quality! Our “go-to” Civic Si expert is no other than Jason Richmond, A.K.A. HondaPro Jason. A proud Civic Si owner, Jason’s very excited as to the new found power, assumed approved handling, and uptick segment bench setting refinement discovered through Honda’s latest and greatest Civic Si. Take a look at Jason’s Project Orange here. Although American Honda Motors has not announced exacting dealership date of arrival or prince-point, I believe we’ll see 2017 Civic Si arrive sometime in late May 2017, with an MSRP hovering very close to $25,000. Si will be available in performance coupe and sedan variants. One engine, one transmission, oversize brakes, and limited slip front differential. Personally, I can’t wait to drive it!